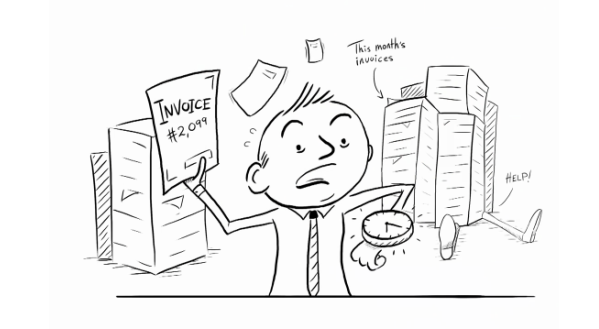 Traditionally managing supplier invoices has been time consuming and labour intensive. Watch this quick 2-minute video to see how you can automate the process and ensure accurate reporting for accruals and cash flow, as well as reducing inaccuracies – saving time for both the finance team and employees. To schedule a live demo, contact our sales team.